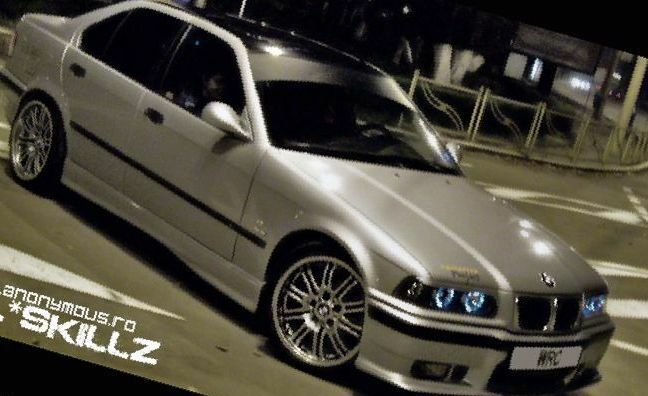 Bavarian bmw 3 series 328i e36 is the top model among all cars e36 series. 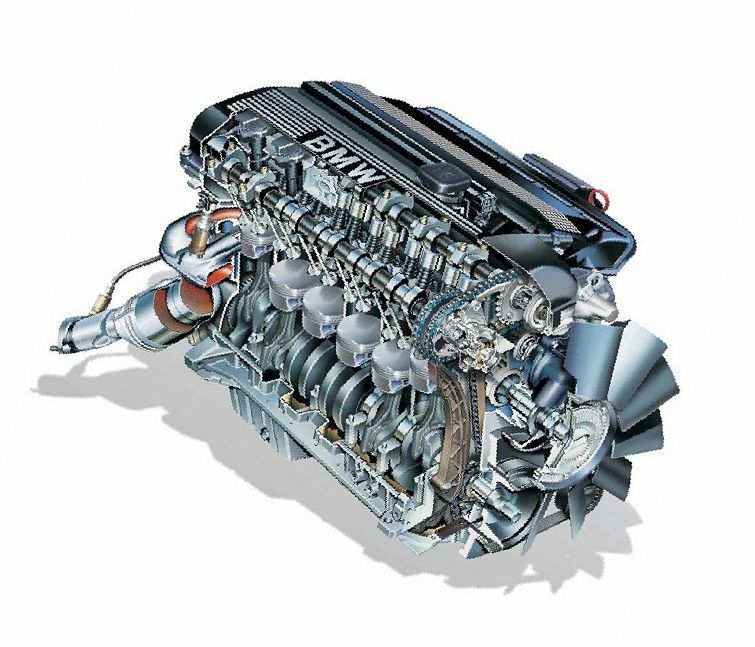 In 1995, e36 328i engine marked as M52B28 replaced the 325i M50B25, making bmw 3 series 1995 328i most powerful of the entire line of bmw e36 mass. 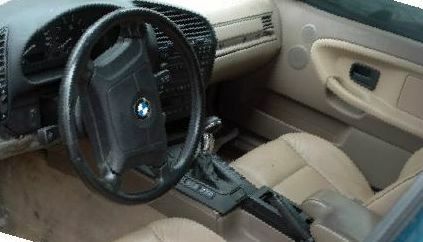 328i engine was used in all body styles, except for the hatchback. 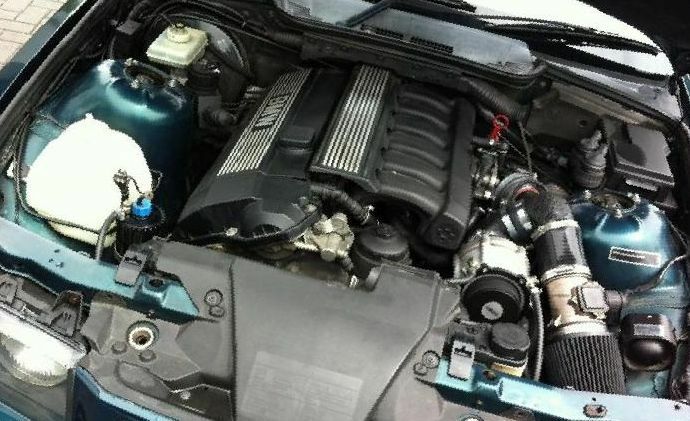 Note the similarity of engines bmw e36 328 and bmw e36 325. 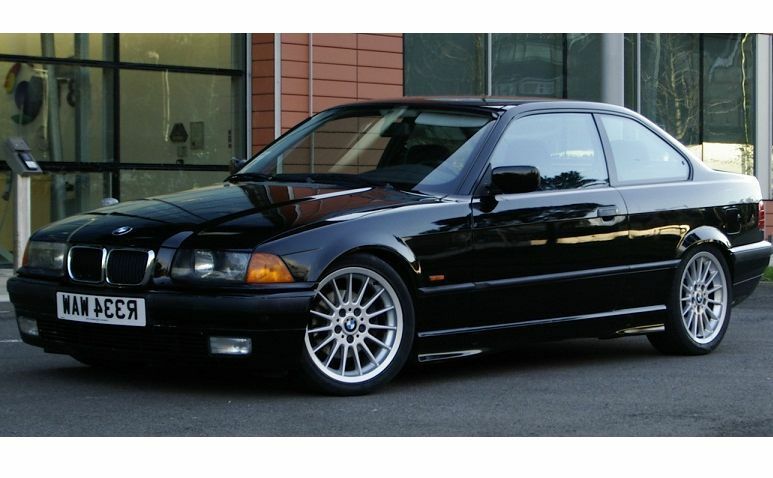 There are significant differences only in the increase of torque in the 328i unlike 325i. 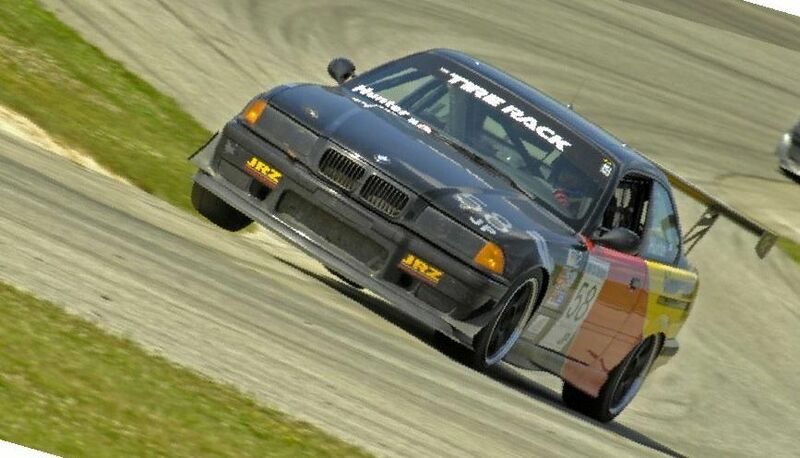 Acceleration bmw e36 328 to 100 km/h is 6.7 seconds. The maximum speed limit equals to 236 km/h. 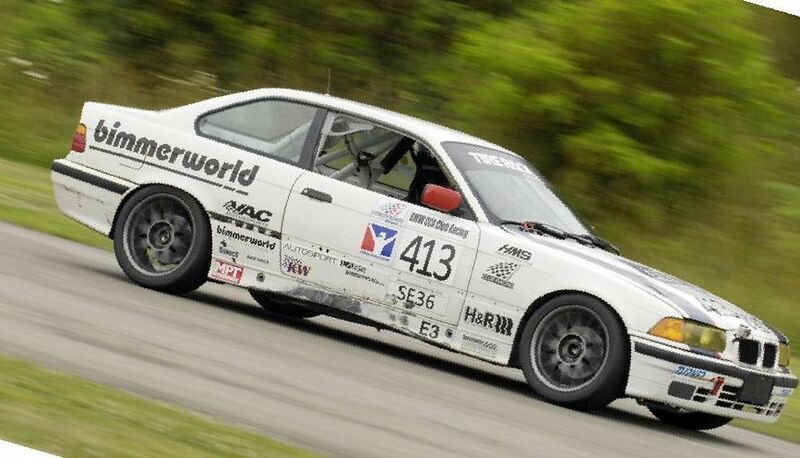 And about e36 328is. 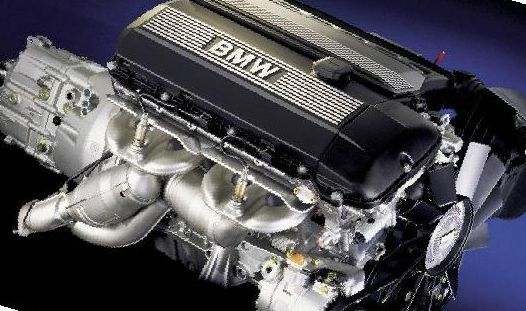 The 2,793cc version of the M52 engine debuted in 1994. It produces 190 hp. 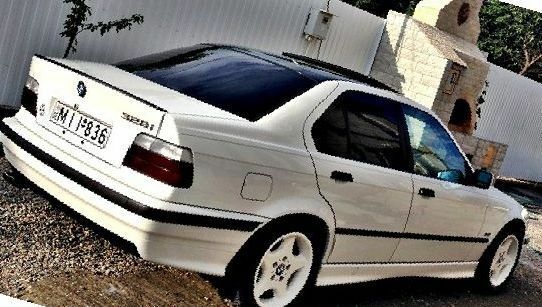 Bmw e36 328i was discontinued in 1999. At that time it was released almost 3 hundred thousand units. It was a great car in it time. 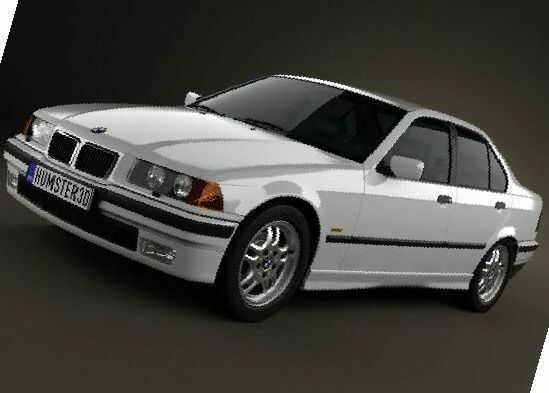 Best 3 series bmw in 90s and very good car today. Now Used bmw 328i in no way inferior to many modern cars. And their choice in their favor do not only enthusiasts, but also those drivers who know what they want.